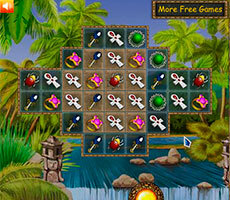 Today there are many action games which differ in several parameters: design, management features, and tasks of the player. 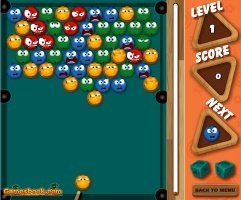 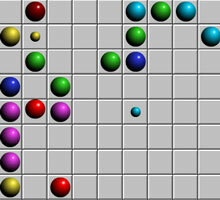 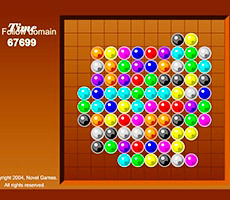 The game Red Ball 4" s well-designed according to these three parameters and has become a favorite game of many people. 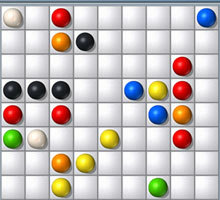 Lets find out how to play the game and what nuances have. 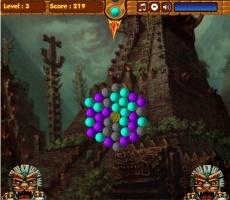 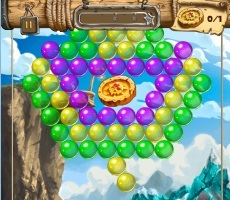 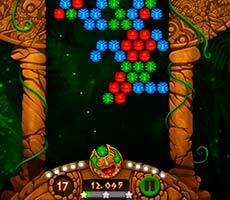 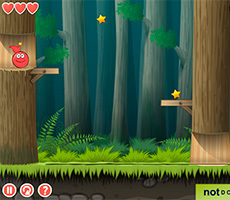 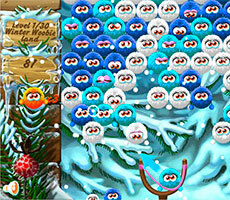 Arcade actions take place in the forest where the red ball - the hero of the game is looking for adventure. 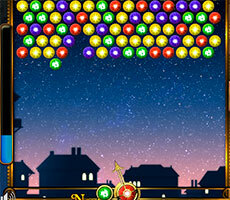 However, his main task is to collect stars. 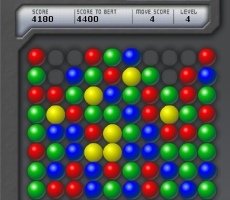 For every star player gets 100 points. 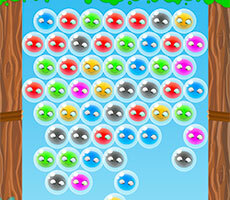 But a lot of danger is waiting for a player in the forest, such as a black malicious ball and a saw. 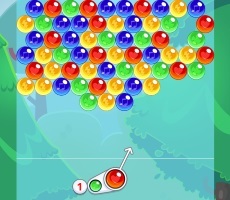 You should avoid them in order to reach the next level. 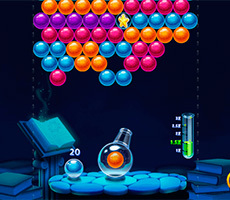 Initially, the player has three lives. 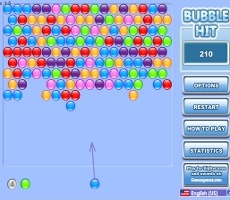 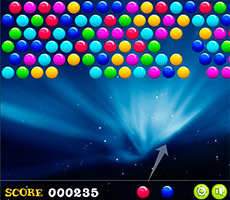 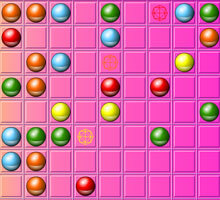 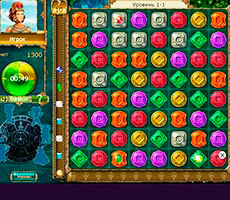 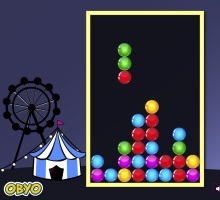 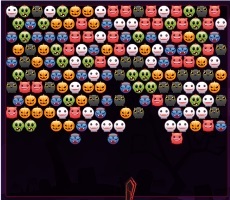 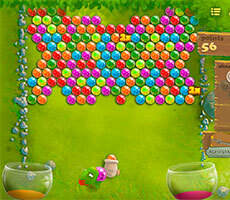 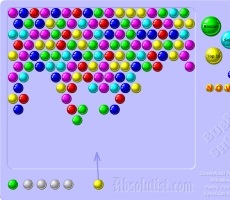 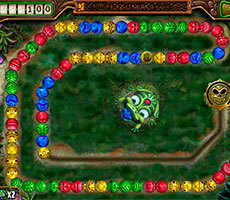 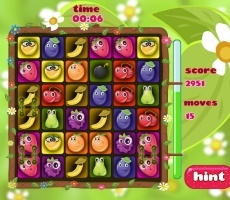 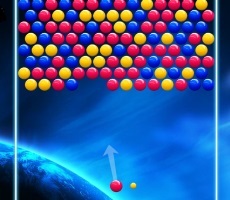 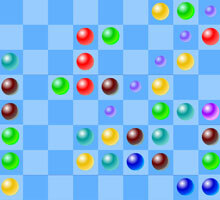 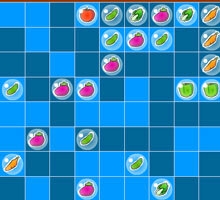 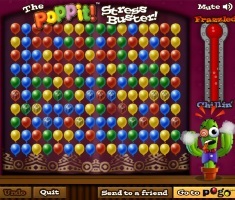 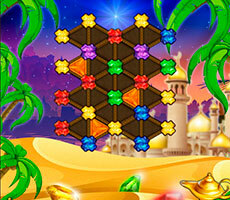 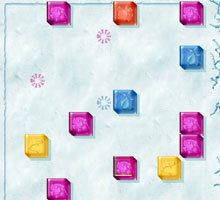 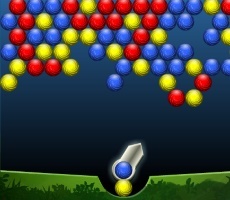 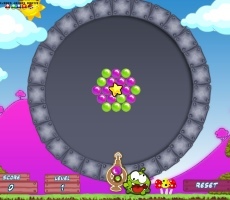 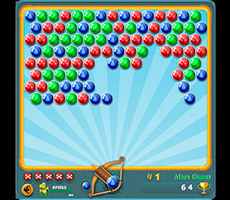 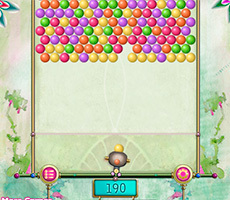 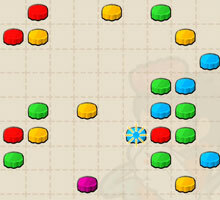 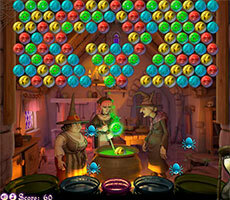 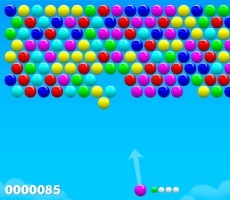 The number of lives is shown in the form of hearts and located in the upper left corner of the playing field. 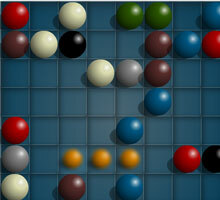 Practice as often as possible and soon the Red Ball 4 game will seem trifling and simple.